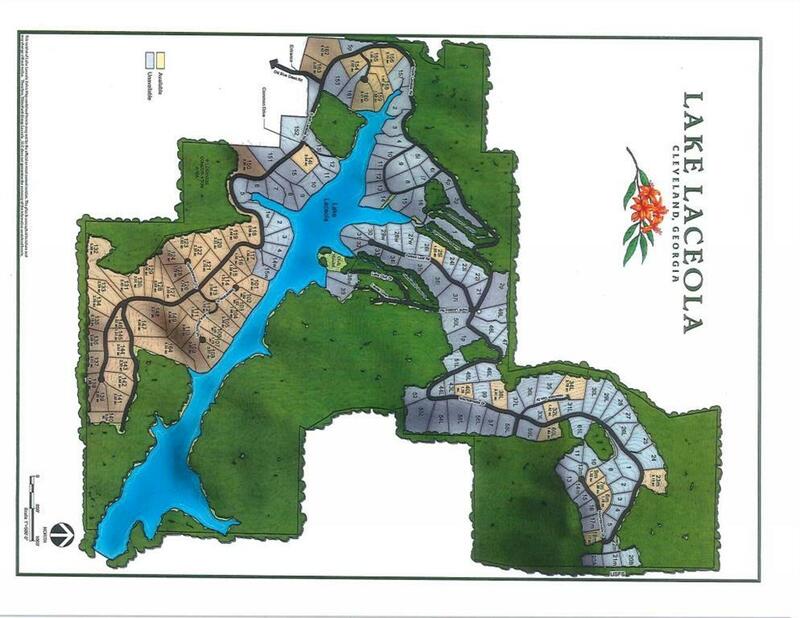 Lake Laceola is a private, gated community outside Cleveland, GA. 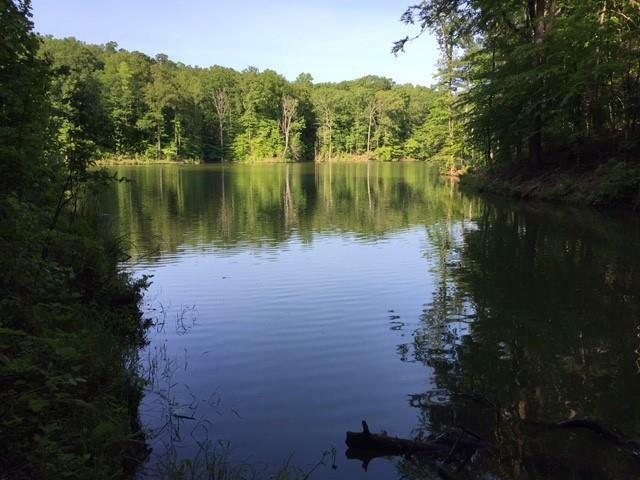 The lake is 4 miles long and 1/2 mile wide with deep water. 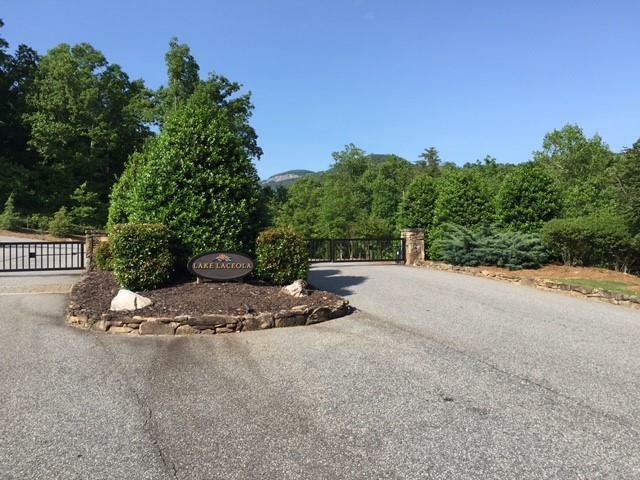 There is a clubhouse w/pool and boat ramp for all residents of the Community, along with boat storage facilities. 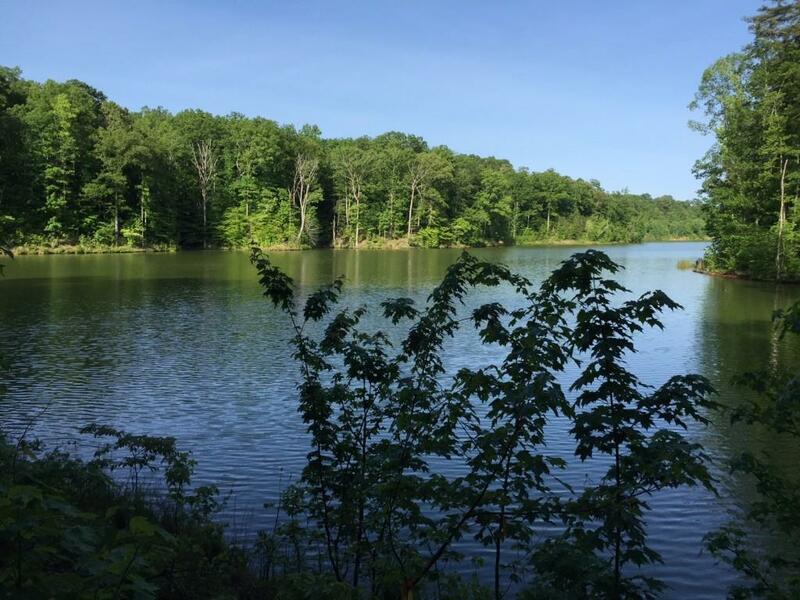 The topography is stunning with high hills above a deep water lake with shaded lake views. Lot 154 consists of 2.02 acres with several prime building spots.